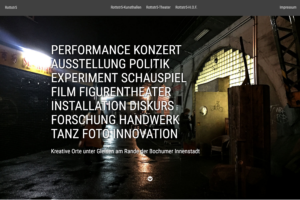 An update to the festival website www.bobiennale.de. 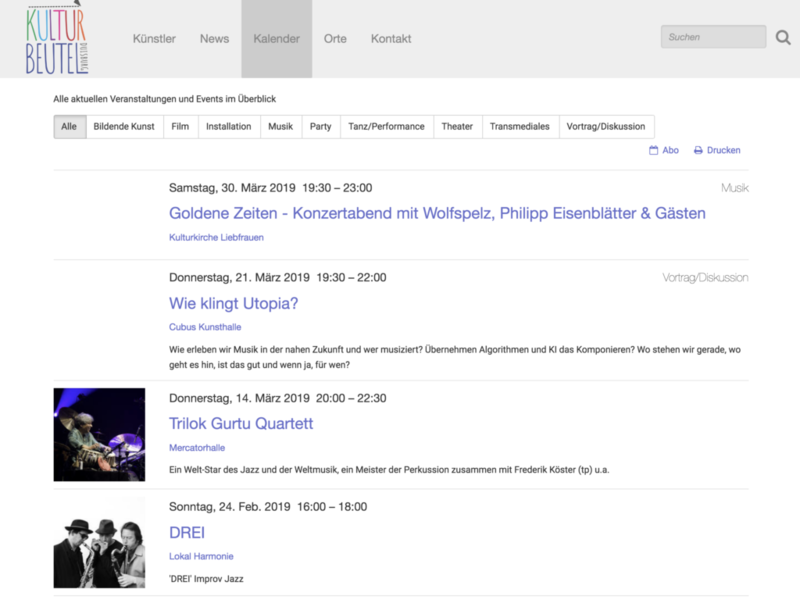 The design was relaunched and some CMS features have been improved for the 2019 festival. 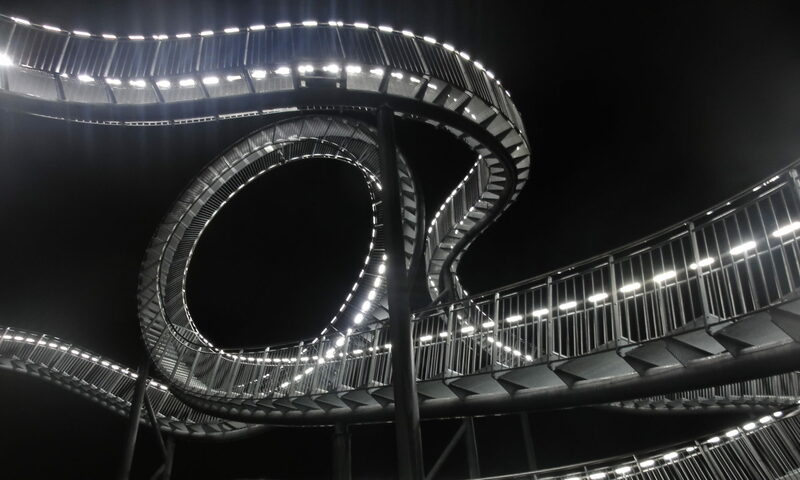 BoBiennale is a festival in Bochum, Gemany with more than 100 artists and participants in more than 40 locations in the city. 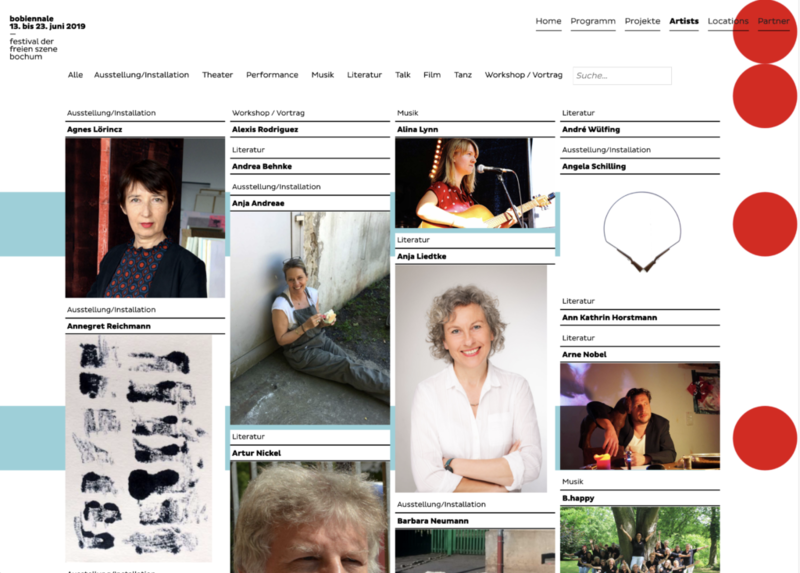 A new website I contributed to: www.kulturbeutel-duisburg.de. 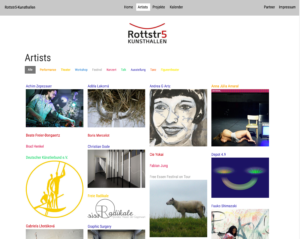 Showing local artists, events and news in and around Duisburg. 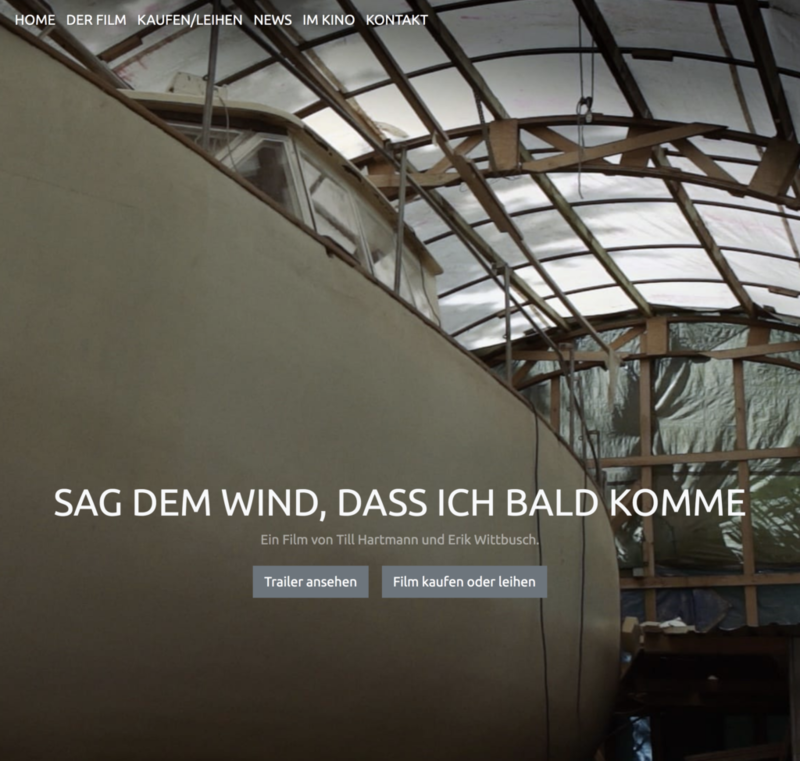 A new website I contributed to: www.kk47.de. 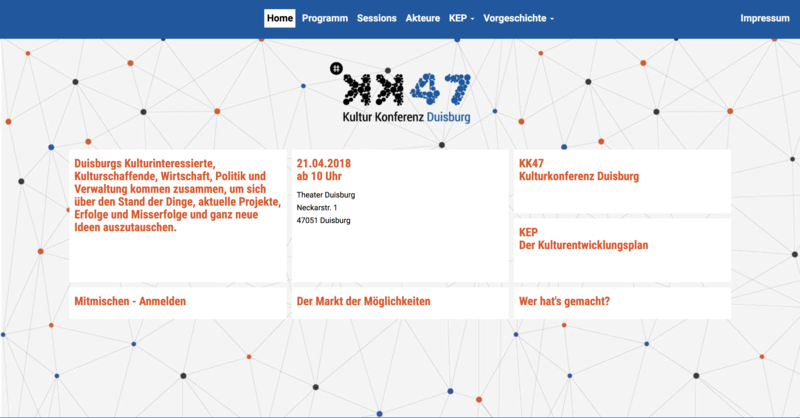 A conference website created with a symfony-based CMS. Following new web sites I contributed to are online: www.rottstr5-kunsthallen.de and www.rottstr5.org. My contribution was frontend/backend development (using a symfony-based CMS with multi-language and multi-site capability). 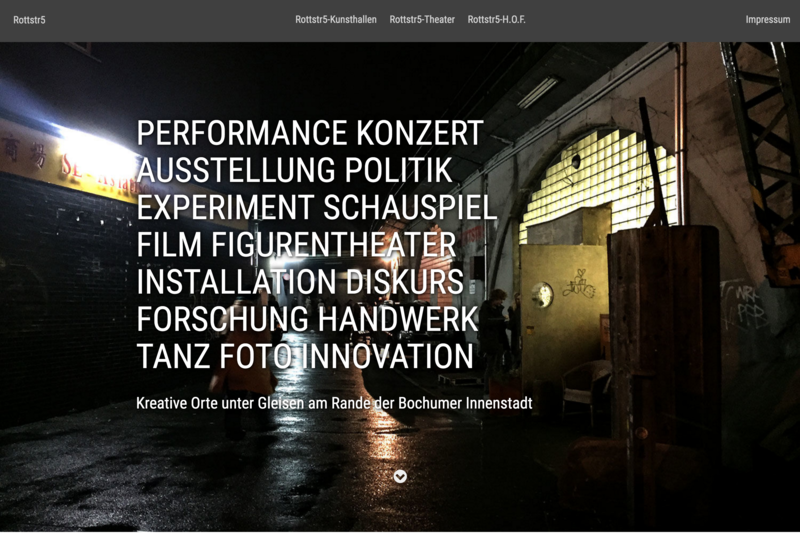 A new web project I contributed to is online: www.bobiennale.de. 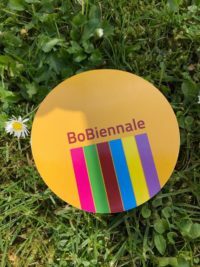 BoBiennale is a festival in Bochum, Gemany with more than 100 artists and participants in more than 40 locations in the city. My contribution was frontend and backend development, using a symfony-based CMS. This script for Google Drive finds all Google Doc-files inside Drive, converts them to PDF and sends them via (one or more) emails to the currently logged in user. Since there’s a quota of 25 MB for attachments in one email the script sends multiple emails if the PDFs get too large. As a backup it’s useful to have a copy of the Doc files because they exist only as links on your local Drive folder, so in case you accidentally delete them (or something goes wrong at Google, which is not very probable) you at least have a read-only copy. The script is used as a web-app, so it can be triggered via a URL.